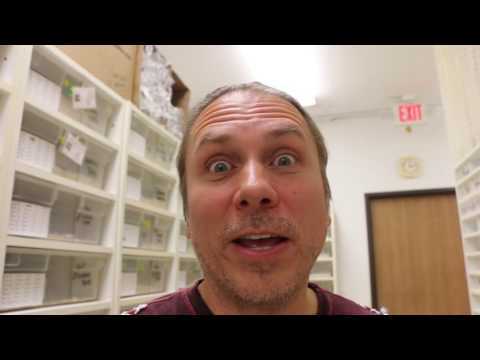 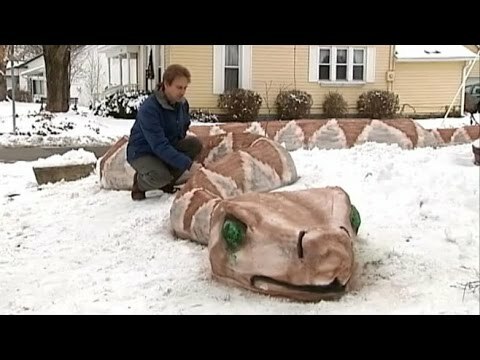 AnimalBytesTV - Brian Barczyk snake vs. Britney Spears snake–who wore it better? 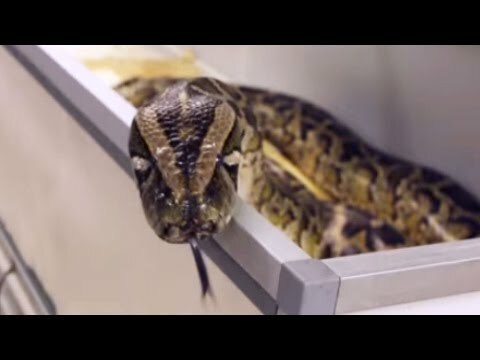 Brian Barczyk, host of SnakeBytesTV, travels to the Scott Smith’s All Animal Expo to check out tons of amazing reptiles and other awesome animals. 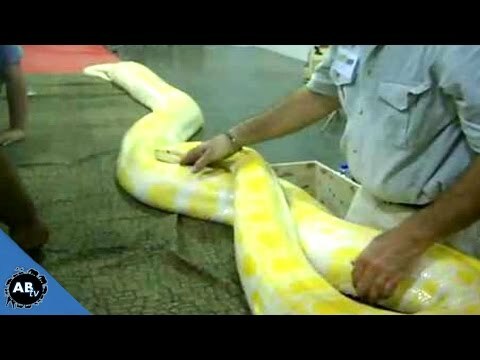 Watch as Brian has a Britney Spears moment with a Burmese python.